If it’s not a marriage or the birth of a new baby, one thing that keeps the royal family in the headlines is their lifestyle. 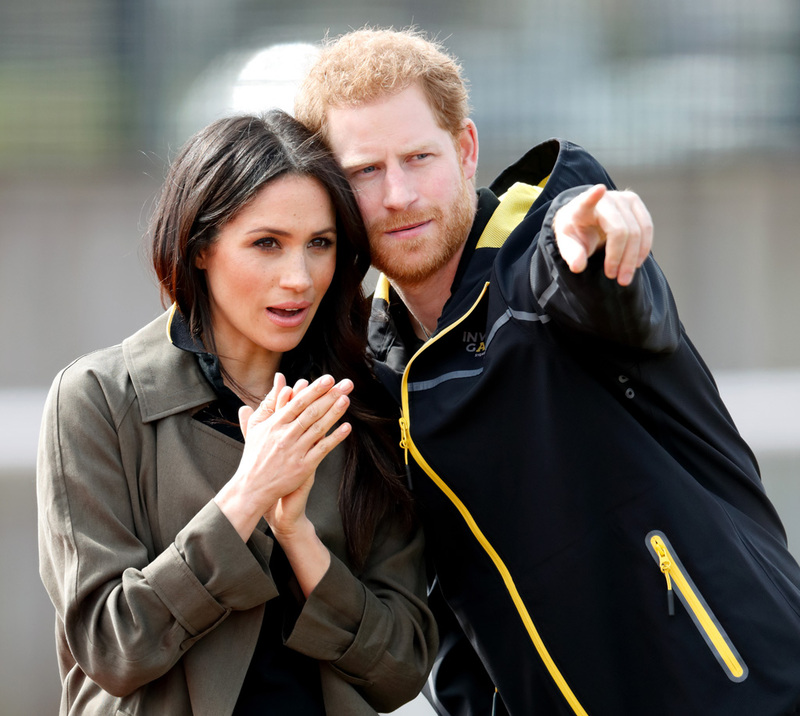 Recently, the royal family has been getting super healthy and staying fit – especially Prince Harry, thanks to Meghan Markle. But they’re not the only members of the royal family leading an active lifestyle and eating well. From quitting smoking to yoga practice, here are some of the royal family’s habits you can adopt, too. Kate Middleton’s favorite exercise requires no equipment and you can do it in the comfort of your own home! Prince Harry and Meghan Markle are reportedly privy to early-morning workouts, according to Express. While Harry has a gym membership, Meghan has been known to go on six-mile runs around Kensington Gardens.